This edition of the newsletter shares information on registering for CBLP, the upcoming Turning a New Leaf conference, and an event in Pennsylvania. Register for CBLP Training Today! Registration is now open for 2017 Chesapeake Bay Landscape Professional (CBLP) certification. Level 1 training consists of one two-day class that combines classroom learning about conservation landscaping and stormwater best management practices, with a field-based maintenance practicum. CBLP’s active learning program focuses on critical thinking, problem solving, and collaborative practice. Candidates also receive unlimited access to CBLP’s online webinar series on sustainable landscaping topics, and may participate in a live exam preparation webinar. Level 1 certification exams will be given in several locations, September 2017-January 2018. The Level 1 package fee is $425.Candidates for Level 1 must have a degree, certificate, or certification in a related field, or have professional experience in landscape design, installation, or maintenance. In order to qualify for Level 2, professionals must first complete Level 1 and demonstrate experience designing or installing stormwater BMPs. The agenda is still being finalized by the conference organizers but look for specific details and registration information in September. In the meantime, we have several sponsorship opportunities for the 2017 Conference. Contact Vernon Hustead to learn more! By supporting the conference with a sponsorship, you are helping promote the advancement of conservation landscaping to improve the Chesapeake Bay. In addition, your organization is provided a unique opportunity to promote itself to the local businesses, contractors and educators that the conference attracts. The night before, on Thursday, November 2, join CCLC for a conference dinner and the presentation of the Marcy Damon Conservation Landscaping Award. 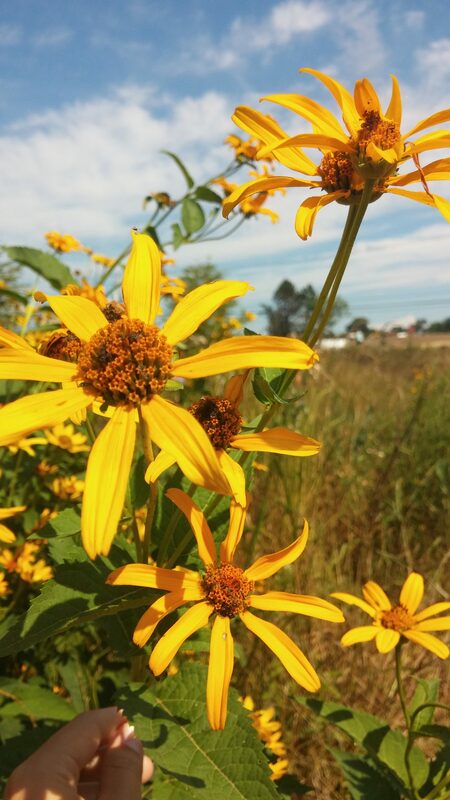 "Hometown Habitat, Stories of Bringing Nature Home," a 90-minute environmental documentary about the critical role native plants play in every ecosystem, will be shown on May 17 at the Penn State Southeast Agricultural Research and Extension Center, 1446 Auction Road, Manheim. This event, hosted by the Chesapeake Conservation Landscaping Council and sponsored by LandStudies, Inc., will be both educational and inspiring. The evening will begin at 6 p.m. with a mix and mingle that gives attendees the opportunity to explore the Idea Gardens and “Bees, Bugs, and Blooms” pollinator trial gardens. The film will begin at 7 p.m. followed by a panel discussion. Light refreshments will be provided. The film by award-winning filmmaker, Catherine Zimmerman, and narrated by author Douglas Tallamy, explores how communities and individuals can play a role in protecting our ecosystem by “bringing nature home”. Amazing stories from around the nation are shared throughout the film.